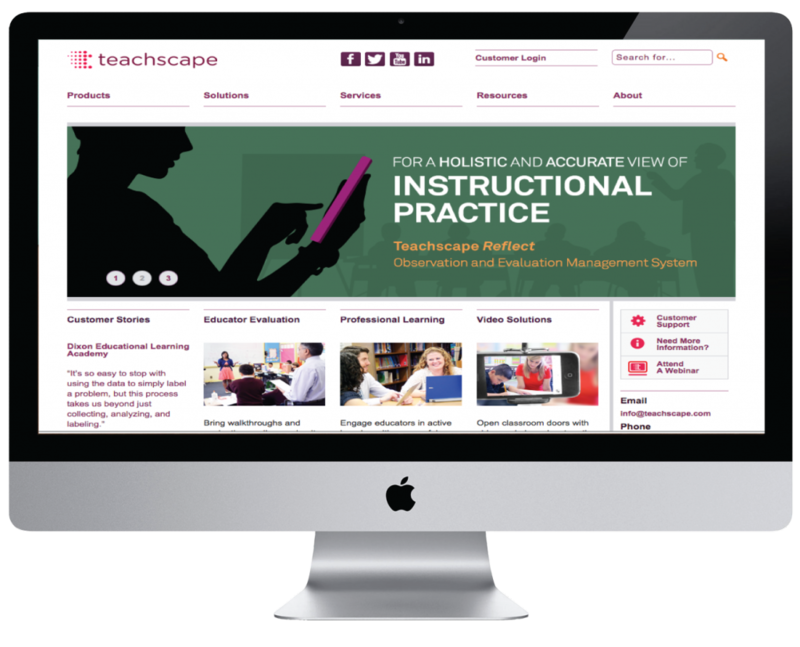 Teachscape is a building upon a comprehensive performance assessment created by a team of national experts working shoulder-to-shoulder with states to design and implement innovative Tier 2 licensing systems. By training and certifying local educators to score authentic work from their peers and aligning the assessment to the essential competencies in the state standards for the teaching profession, they help states reach a shared vision for effective teaching and learning. OPI consultants are working in close partnership with Teachscape’s developers and others as a distributed agile team. 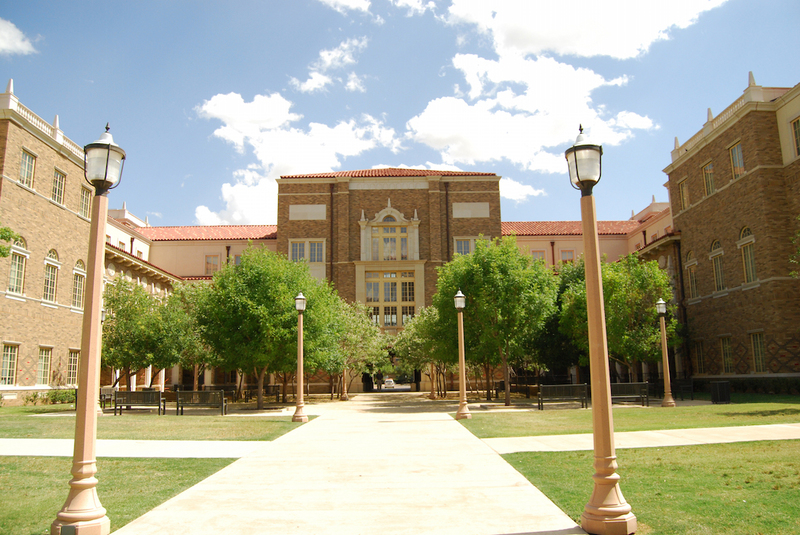 The team was formed in the middle of the first year of the assessment program and met challenging timelines to complete a large portion of the required software in the existing application. The partnership continues as the application evolves to a more nimble, cost-effective solution targeting cloud-hosting and a more efficient pipeline from development to release.